I'm a "go with the flow" kind of dog willing to try any products you have to offer. 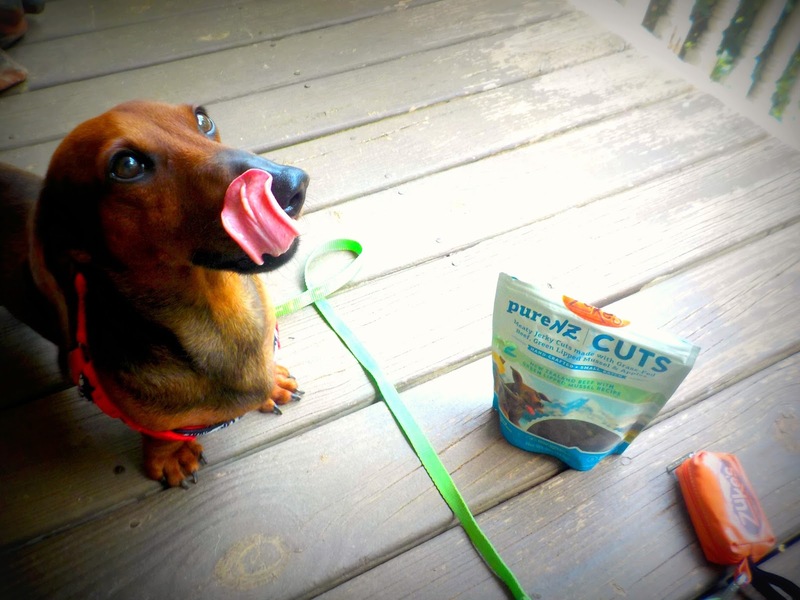 Here on my blog, I'll honestly review dog products to help support your company. If you want me to test one of your products and let my readers know about it, here's some helpful information. Feel free to email me at submissions@pawprovince.com if you'd like me to test out your products!